We're hugely proud of the quality of our installations. From our award-winning technical documentation to our ISO9001:2015 accreditation, everything we do is focused on delivering the highest standards possible in everything that we do for for our clients. 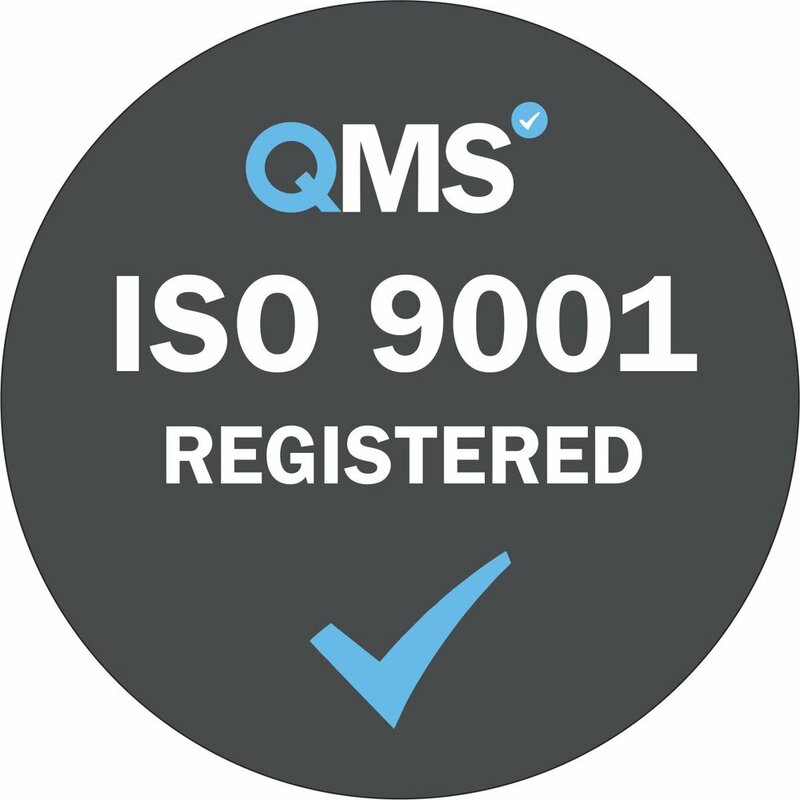 We're one of the only businesses in our industry to achieve ISO 9001:2015 certification. ISO 9001:2015 is a quality management system focused on working to systems that consistently meet customer expectations and deliver customer satisfaction. Detailed technical documentation is imperative for the success of a professional home technology installation. Floorplans communicate to the builder and electrical contractor where cables need to be installed, elevations show how equipment should be set out, schematics explain to our engineers how everything should be connected. Our award-winning technical documentation is one of the many reasons that we're able to finish our projects on time and on budget. The neatness of the wiring in our equipment racks often elicits a 'wow' response from our clients and our partners. We believe that what's hidden from view is just as important as what's on view. Carefully installed, clearly labelled wiring also makes our systems highly reliable and easily serviceable.